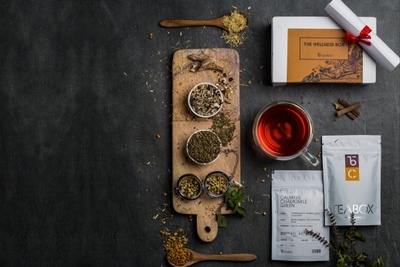 Enter your email address below to receive a notification when Teabox - Loose Leaf Tea Subscription Plans starts accepting new sign-ups! Enter your email address below to receive a notification when Teabox - Loose Leaf Tea Subscription Plans is accepting new sign-ups again. Your 1st box will ship in 24 hours of placing the order and delivered to the USA in 5-7 working days. Subsequent boxes will be shipped on the same date every month till you cancel your plan. In case of Sunday or an Indian holiday, consignments will be shipped the next day. 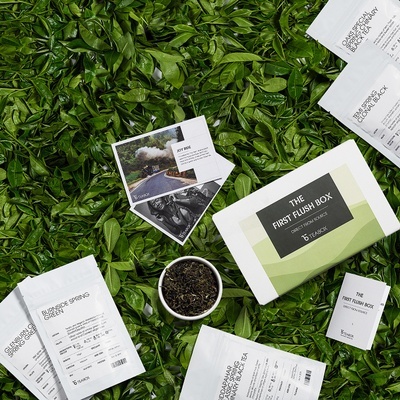 Order by the 30th of April to get The Spring Verdure Box (Green Teas). Because your cup of tea deserves to be fresh. With April comes lush greenery and freshness all across. 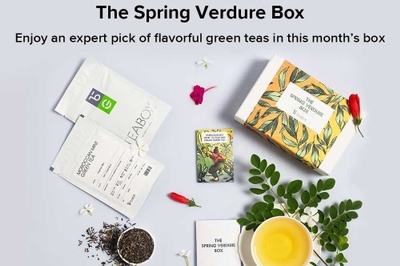 So, we’ve named this box ‘The Spring Verdure Box’ and we’ve included five of the best flavors of green tea. Two of these are single estate specials that have won accolades internationally. The other three including Moroccan Mint and Kashmiri Kahwa are our immensely popular green tea blends. I ordered the three-month box as a Christmas gift. The first box arrived unmarked, without the gift message inside, and the tea loose and rolling around. They never sent the second or third box. When I reached out asking if I could refund the boxes they didn't send, they just sent another box without replying. Maybe the tea is good but wouldn't recommend from a gift giving perspective. My first box arrived a while ago, I got 12 teas in sealed packages and they're absolutely wonderful, I enjoy them a lot! 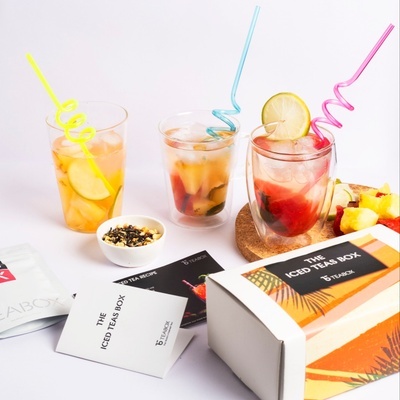 The Iced Teas Box - Assortment of Iced tea blends to help you beat the summer. The First Flush Box - Assortment of teas from the famous tea estates of Darjeeling. 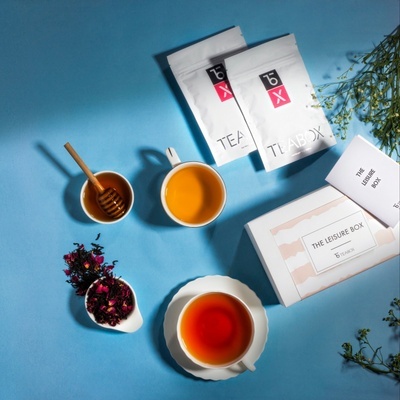 The Leisure Box - An assorted box of teas for you to enjoy with a book. The box also included a list of books, and a bookmark.